If you want to improve your immunity and fan your inner flame with self-love and self-respect, then thymus thumping while saying affirmations is a very powerful Kinesiology self-help tool. It’s ideal for low self-esteem, chronic illness or auto-immune conditions. 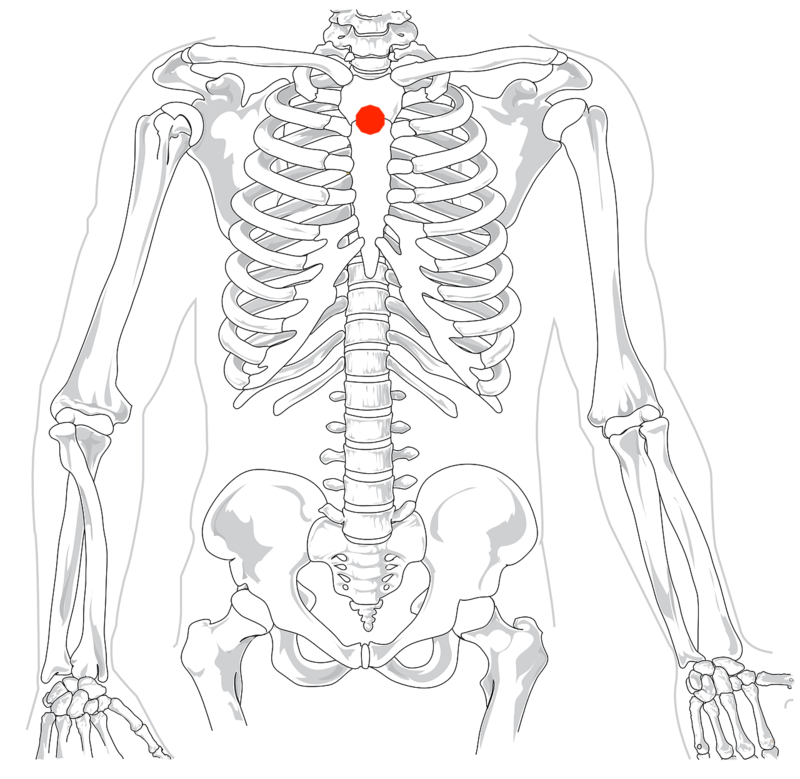 Thymus comes from the Greek for heat or energy and this gland controls our very life force or vitality. It is also where white blood cells are trained how to protect us from bacteria, viruses, etc. The thymus is very sensitive to stress and it shrinks when we live with fear or anxiety.